Pierre Gasly will take on the likes of Sebastian Vettel, Mick Schumacher and David Coulthard in the Race of Champions Nations Cup, having signed up to compete for Team France alongside former World Endurance Championship and Le Mans 24 Hours winner Loic Duval. 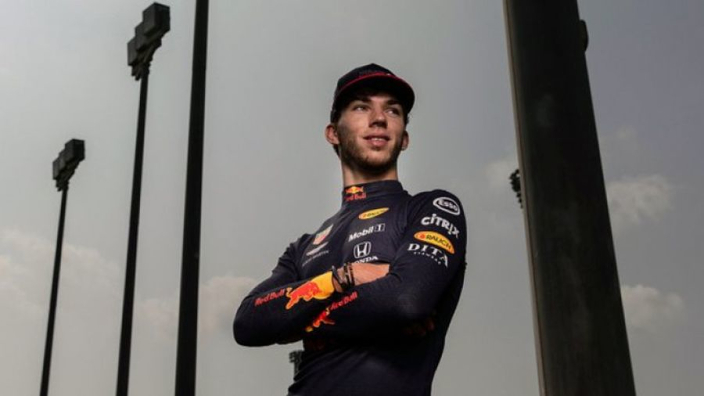 Gasly will step up from Toro Rosso to Red Bull in 2019 and will begin the year sharpening his skills at the exhibition event, held in Mexico City this year. Drivers with F1 experience such as Esteban Gutierrez and Lucas Di Grassi will also be in action, with record-breaking nine-time Le Mans winner Tom Kristensen and triple Indianapolis 500 winner Helio Castroneves also in the mix. Gasly said: "It's a big honour to be taking part in the Race Of Champions for the first time. "I've known about the event for many years, and I'm excited to see how it works first-hand at last. I know France has a rich tradition of driving success at the event so I'm looking forward to aiming for another strong performance in partnership with Loic in the ROC Nations Cup. "Most of all I'm looking forward to hearing the noise of the Mexican crowds. I know the Foro Sol well from Formula 1, it's a spectacular venue and we will all put on a great show for the fans." Duval added: "I've watched the Race Of Champions for years, and I've always been hoping I'd get a chance to have a go for myself. 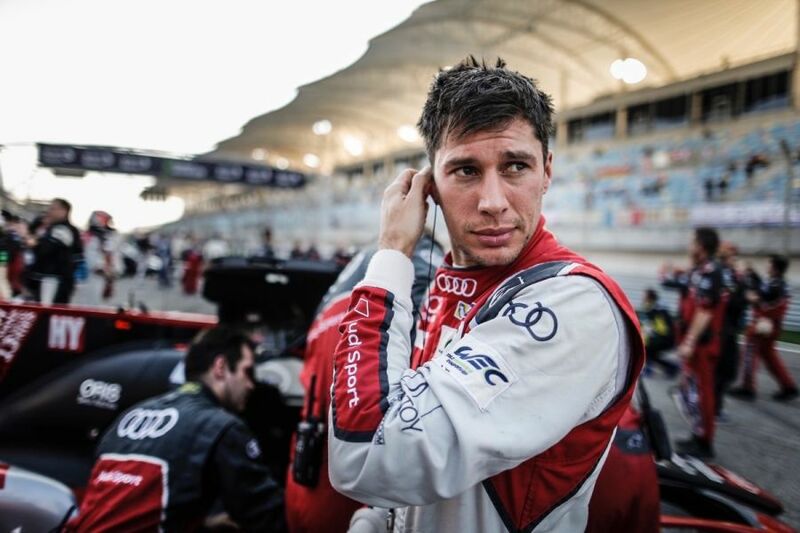 "Now it's happening for real, I can't wait to take on all these great drivers from motorsport series all over the world – not least in the ROC Nations Cup for Team France alongside Pierre. "The event looks like an amazing experience and I'm sure the atmosphere at the Foro Sol will be special."